How to Adopt a Foreign-Born Child in N.C. 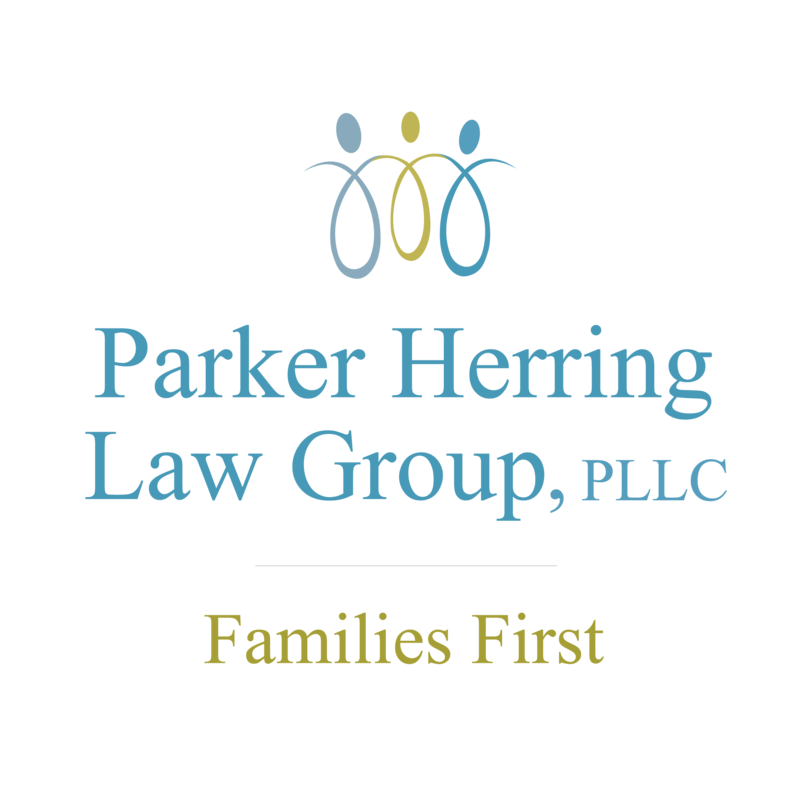 While we do not complete full international adoptions at Parker Herring Law Group, PLLC, we can help you with the process of adopting a foreign child living in the U.S. If you want to adopt a foreign-born child currently in the U.S., we can help you with two different processes to secure their citizenship: a family petition/E-route adoption or a special immigrant juvenile status adoption. A child has to meet specific qualifications to be eligible for either adoption process, which is why we highly encourage you seek out experienced legal help like ours to complete these adoptions. A lawyer is key to make sure that you complete all the necessary paperwork and court hearings to properly adopt a foreign child in North Carolina. We can talk to you about your individual situation at any time if you give us a call at 919-821-1860. To give you a better idea of whether a child will be eligible for an immigration adoption, we’ve explained each process in more detail below. Also known as an “E-route” adoption, immediate relative immigration adoption allows for a U.S. citizen or permanent resident who has adopted a foreign-born child to petition for that child’s immigration and/or citizenship in the U.S. The adoptive parent must have evidence of a full and finalized adoption (and satisfy custody and residency requirements for themselves) before they can petition for a child’s immigration based on their adoption. The adoption decree must have been issued while the child was under the age of 16, and the child must have lived in joint residence with the parent (who has had legal custody of them) for at least 24 months. If the child was older than 16 but younger than 18 when they were adopted, there are some specific circumstances in which this adoption immigration process can still apply — mainly based on the adoption of a birth sibling. We can determine if this exception applies to your situation or not. A permanent resident or U.S. citizen can petition for the immigration of any adopted child under the age of 21 or for an unmarried son or daughter over the age of 21. There may be allowances for a married son or daughter if you are a U.S. citizen. If you choose to work with Parker Herring Law Group, PLLC to adopt a foreign child, we can walk you through the steps of filing a citizenship through adoption petition on behalf of an immediate relative, as well as completing the adoption process itself. This can be a complicated process based on your own situation, and there are several documents you will need to file with the U.S. Citizenship and Immigration Services to apply for a relative’s green card or citizenship. That’s why it’s so important that you work with our experienced legal staff to make the process as easy and smooth as possible. Another way of adopting a foreign-born child living in the U.S. is through a North Carolina special immigrant juvenile (SIJ) adoption. This is a fairly narrow classification that applies to children who are out of status in the U.S. (meaning they’ve either entered without inspection or have overstayed their visa) and gives them a path to legal permanent resident status and eventual U.S. citizenship. The court must also rule that it’s not in the best interest of the child for them to return to his or her native country. If a child obtains special immigrant juvenile status in N.C., any previous unlawful entry, working without authorization, status as a public charge and immigration violations will be waived. After they obtain SIJ status, they will then be able to become a lawful permanent resident, obtain work authorization and eventually apply for citizenship. You will also be able to adopt them legally in the U.S.
We can help you through every step of this special immigrant juvenile visa application process, which can be complicated. We’ll help you obtain all the documentation you need (including a “special findings order” for the child you wish to adopt) and prepare you for any court hearings necessary for the SIJ process. There may also be several weeks of interviews and testifying in court to establish the child’s eligibility for special immigrant juvenile status in North Carolina. Finally, we’ll submit the child’s case to the USCIS, which will make the final SIJS declaration and allow you to apply for the child’s green card. Whether you’re interested in the immediate relative citizenship process or the special immigrant juvenile status process, at Parker Herring Law Group, PLLC, we can help you complete the necessary legal process to obtain legal status and citizenship for a foreign-born child. To learn more about how your individual situation might affect the juvenile immigration and adoption process or to get started today, give us a call at 919-821-1860 or contact us online.